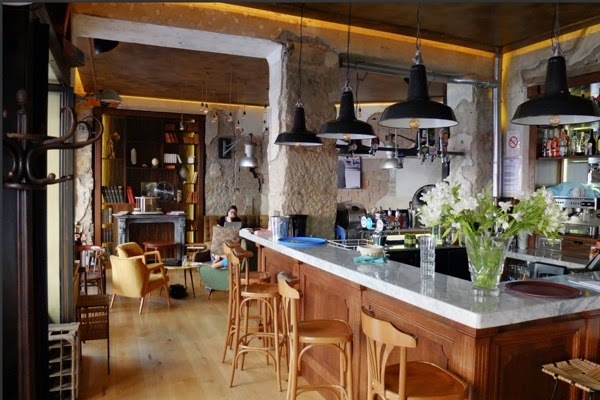 One of the best places to go in Nice, especially after working all day or to meet up with friends is the Comptoir Central Electrique Bar. 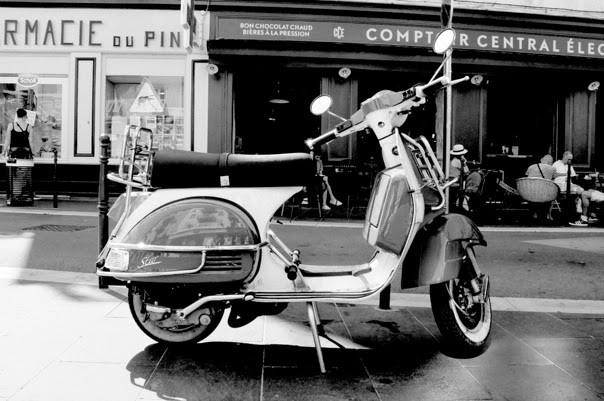 Even on your own, it’s a cool spot to people watch and take in all the local activities in what has to be one of the most popular locations in the city, the gay district on rue Bonaparte, otherwise known as ‘le petit Marais’ lovingly named after the Marais gay district in Paris. 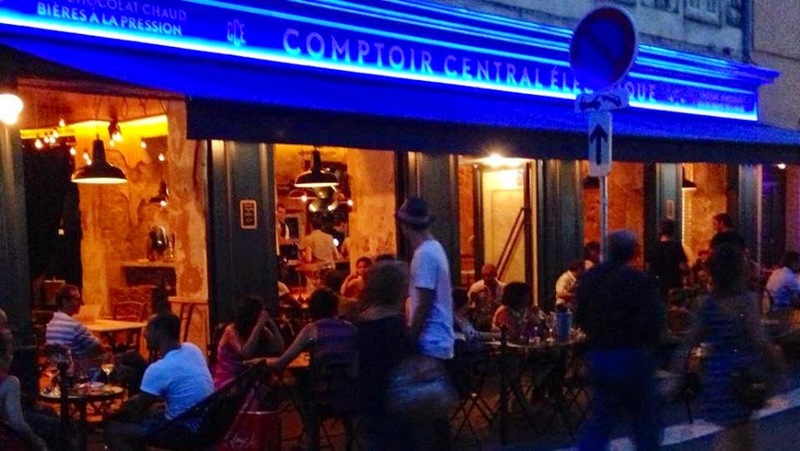 Seemingly without even trying, people have gravitated to the Comptoir Central Electrique from day one as it appears to have turned into a favorite place for many to gather in Nice. Being in the perfect location, just a hop, skip and a jump down the street from Gossip Bar and practically on the lap of Malabar Station Cruising Bar next door…almost perhaps way to convenient being next to that place, especially after a couple of glasses of rosé wine, one could get into all kinds of trouble just by hanging out at CCE during the evening. 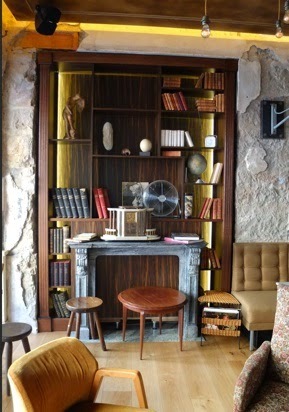 The Comptoir Central Electrique Bar has a décor that is on trend with a touch of the original rough edges showcased to help state the history of the space. 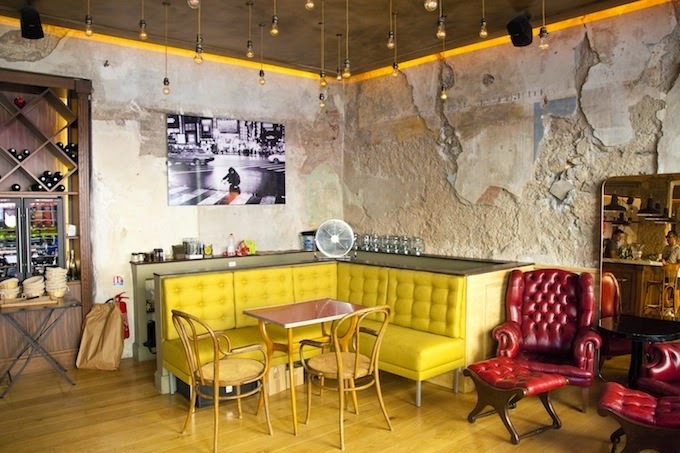 It’s a welcoming, comfortable environment that doesn’t fall into the wannabe hipster category. Hot off the menu is simple, economical yet appetizing food served for lunch and dinner, it’s a great place to choose for a meeting within the restaurant area or if you want to grab a bite with friends before heading out for the night. Friends and I will even go just to catch up with one another and chat up the staff, who are sweet as hell, casually chic, know their stuff and are always cool, calm and collected. And one of the best tips for this place is to always try and get a seat on the terrace. You’ll meet more people and never know who you will see walking by that might join you for a drink. 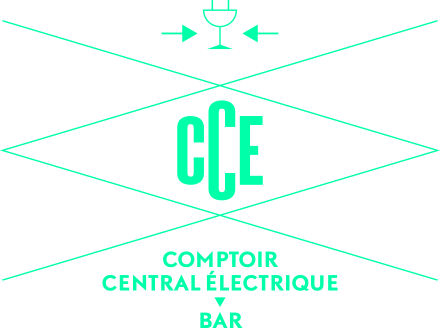 If you are visiting Nice and looking for a place to go, the Comptoir Central Electrique Bar is a must on your list!